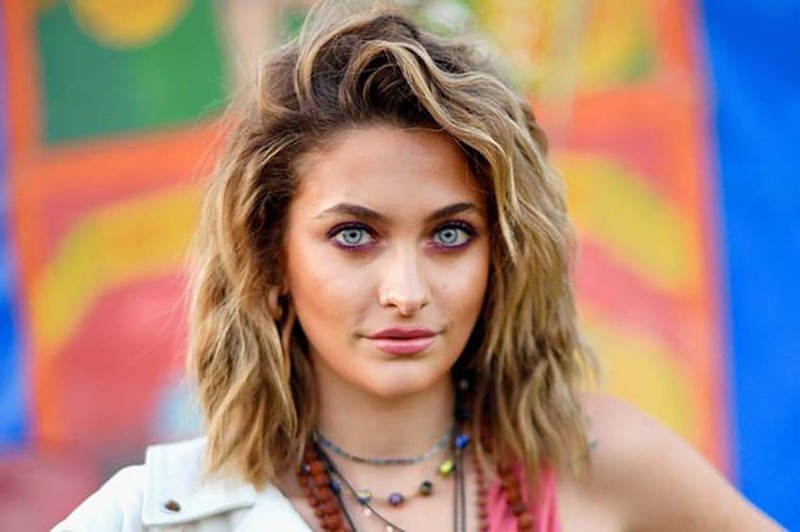 The news report that Paris Jackson would be admitted to a clinic to work on her psychological difficulties is, in her opinion, very exaggerated. She lets that know in an Instagram post. “Gabriel and I have made some new music that we want to share with you, I hope you began the new year with a lot of love and light, I’ll be back soon! XOXO”, Jackson said. According to Entertainment Tonight, the 20-year-old after a busy working year decided to take some time to make a new start and give priority to her physical and emotional state. For this, she would have checked in at a clinic.